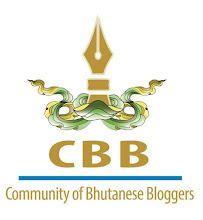 PaSsu Diary : Copyrighted Road in Paro? Japanese are very serious about copyright infringements and I heard even their fruits come without seeds because they don't want the rest of the world to grow their fruits. 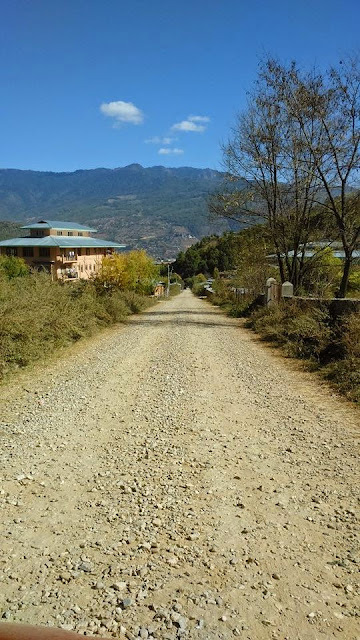 Talking about copyright, did they copyright the amazing farm roads they built in Paro? The farm roads Japanese built in Paro are simply the finest example of how engineering when woven with nature can become timeless. They haven't used concrete nor were the roads blacktopped, but over the last 20 years the road stood the test of time. The gravels and sand just seem to know where to remain for ages, and this cannot be an accident. Japanese found the secret to building himalayan roads. And I am thankfully loving this road on my way to meeting my son on the weekend. 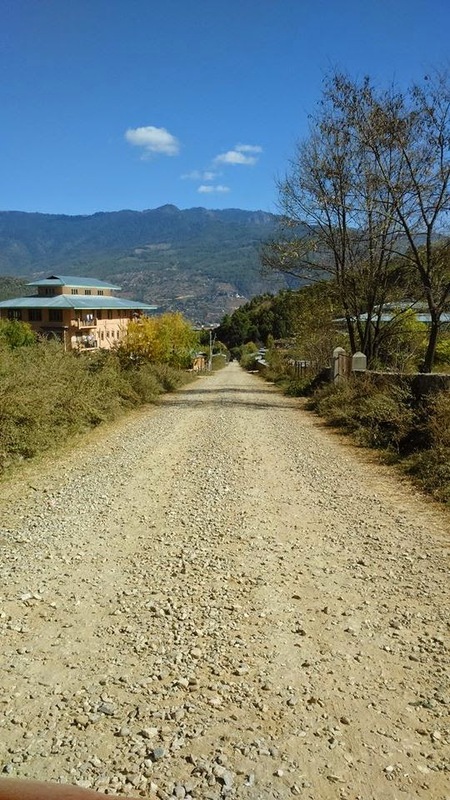 But the sad and obvious Bhutanese story is when the Japanese left we only kept the roads, we haven't learned their ways of building that kind of roads. In last 20 years our highways were redone over hundred times and we have built hundreds of funny farm roads across the country, if we knew the Japanese way it would have saved us millions from each kilometer so far. The Japanese came to overseas and mountains to help us but we just took their kindness for granted. I'm wondering what those Bhutanese offices, engineers, and people who were involved with the Japanese projects were doing besides licking boots. What have they learned? Or am I right in guessing that the Japanese copyrighted the road, and never revealed the secrets? We will never know how good roads are built. Really appreciate your writings...informative and fresh..... And here goes a thumps up for the Japanese. We've got lot to learn for the Japanese and being a Engineering student I've alys been aspired to work with them to learn and instill in us their knowledge and method not merely from the text books and from our seniors in service. I've been through this road since I was a little & saw the construction with my own eye, but then sadly all I can vividly remember are the Big yellow trucks and the labors with yellow safety helmet.